Since 2009, the Department of Family Medicine at McMaster University has participated in research supported by over $100 million in funding. Our research, which has informed the development of innovative systems of care and contributed knowledge leading to improved health outcomes, is regularly recognized with local, provincial, national and international awards for excellence. Our faculty are leaders in research that investigates and improves how we match the burden of care with the capacity to benefit, integrate care into the community, develop health professionals and shape policy. Across all research initiatives, we strive to be person-focused, IT supported, and attentive to the needs of vulnerable populations. 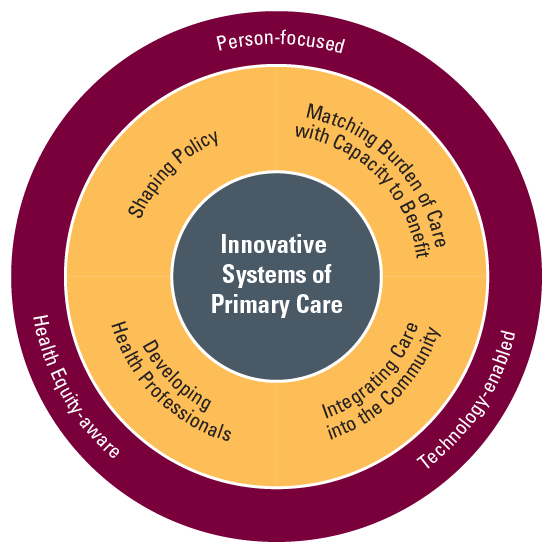 We embrace a culture of evidence-informed primary care by working to discover new knowledge and creating new ways to improve the health care patients receive — so that they may enjoy a life worth living on their terms.